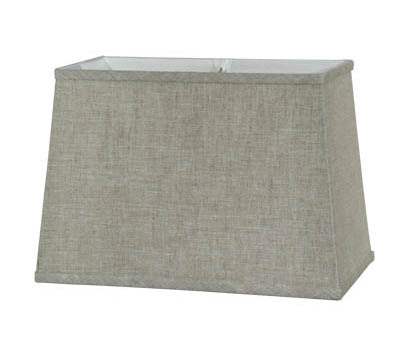 These Natural Retro Rectangle style Softback Shades are made form Fine Linen material with self double fold trim top & bottom. Lined in off white color satin material. These shades all have a 1/2" Fitter Recess. No reviews yet for the Natural Retro Rectangle- Fine Linen.